The Insight You've Been Wanting For A Long Time...ALL In This Special Bundle! Do you really want to discover how funders think so you can GET FUNDED? 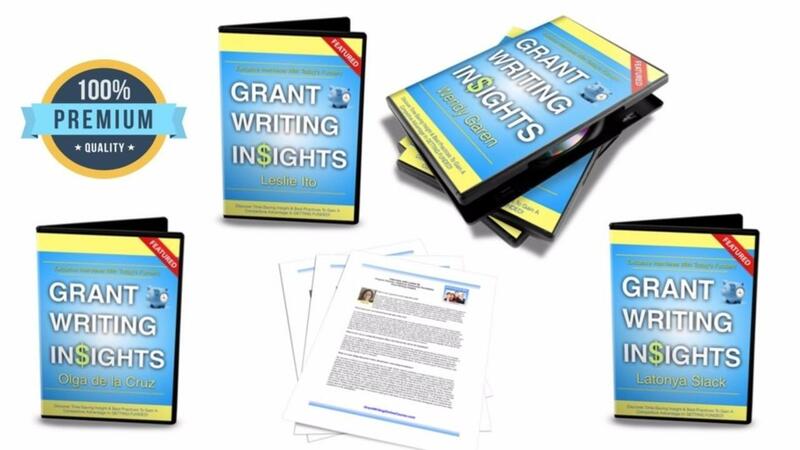 This must have special bundle puts you on the fast track to understanding how funders think and what they most want to see in order to determine if they want to give you the money with their grants. Enjoy special insight from funders as they share insider's information to help you get funded. With this special bundle you pay for 3 and get 1 FREE! This limited time offer might not last long...order now!